One of the most exciting things about growing businesses is they are always on the move! Sometimes people are moving from office to office. Other times, there is a comprehensive office move to a new location. Your goal is to minimize downtime and ensure a smooth transition for you and your employees. We have written before about why you should hire commercial movers for your office move. 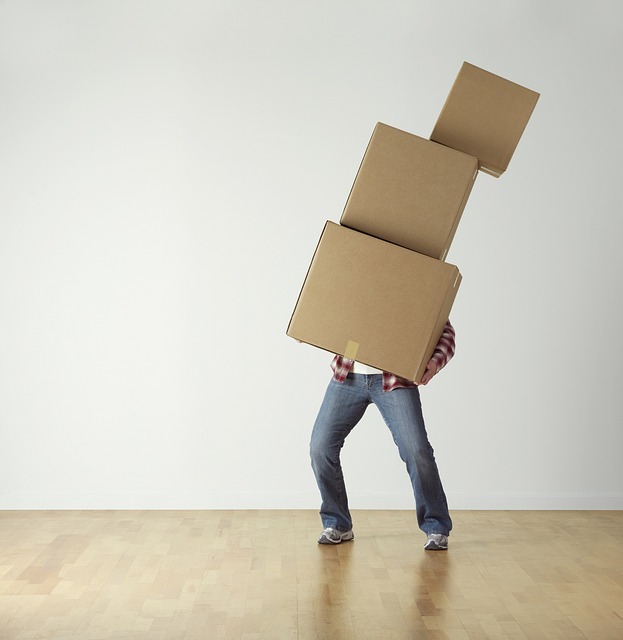 Here are some additional moving tips to make your office move easier. You need to make a moving plan to minimize downtime and confusion. 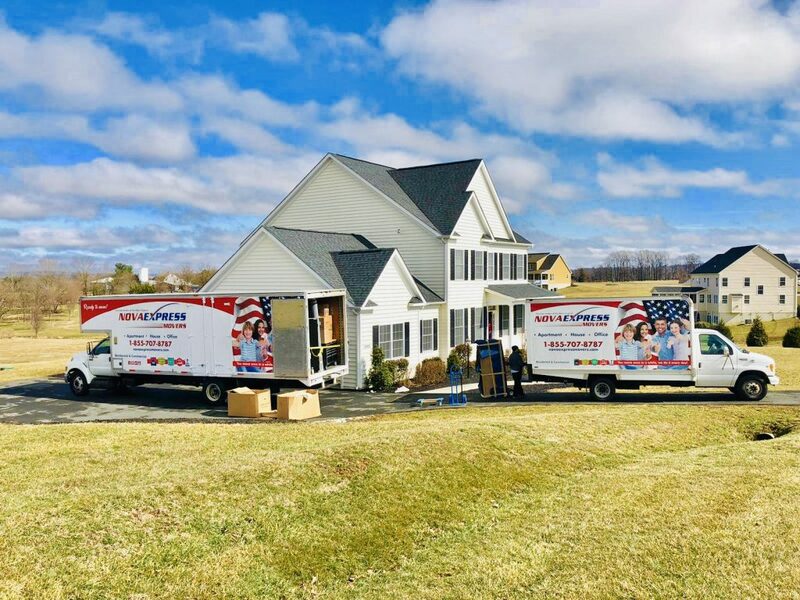 We have written before about setting a timeline for your move. 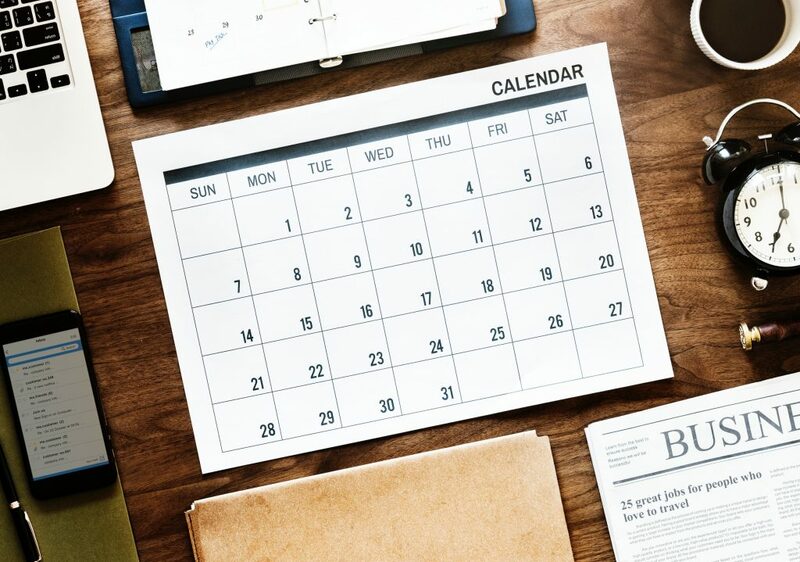 Your office move needs to be coordinated and well-planned to make sure everyone is ready to work ASAP. Don’t lose things during your office move. Make sure to label everything! This will help you quickly unpack, get set up, and be ready to work in the new office. Without labels, you are likely to have stacks of unmarked boxes that sit in a corner for days, weeks, or even months. Your office has regular hours. You may also have seasonal rhythms. If there is a natural downtime, capitalize on it by scheduling a team of movers to come in and get everything moved during that lull. 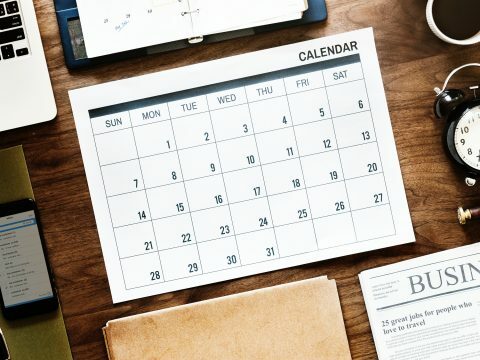 If you have an incredibly busy season, then plan your office move at a different time. Make sure that your technological needs are part of your moving plan. Who is responsible for moving computers, phones, printers, and other equipment? Do you have proper backups of everything? Have you worked with your internet service provider to make sure your service is not interrupted? Having clear technology guidelines keeps your office connected and working. Your employees probably aren’t professional movers. It makes sense for them to move personal effects like pictures and knickknacks. However, professional movers should handle anything owned by the company. This reduces the risk of damage to your property. It also reduces the risk of injuries to your employees. NoVa Express Movers is an experienced office moving company. Contact us to get a free quote from us to help you with your move.